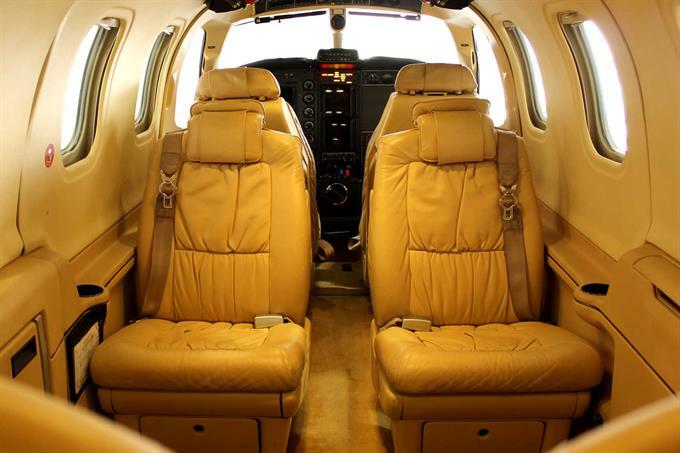 Fleet: TBM 850. Depart on your schedule. 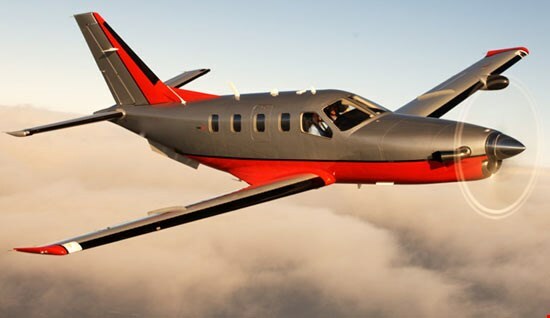 The TBM850 is a speed machine and, as with the Pilatus PC-12, it is quite a large single-engine aircraft. 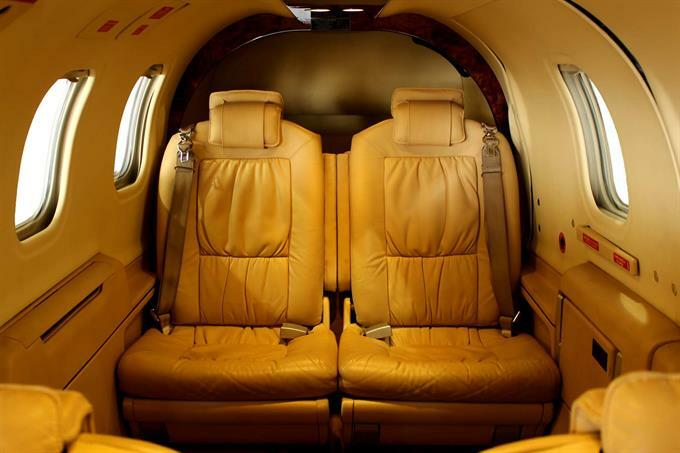 The TBM850 is luxuriously fitted with four leather-upholstered seats in a club arrangement in the main cabin behind the two cockpit seats. A pull up and fold down table is attached to the right side wall. A further section of this table then folds out to provide table access to the rear seat occupant. 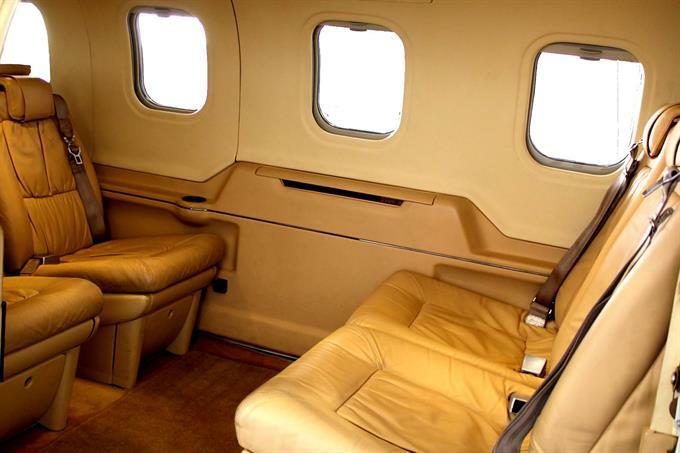 All seats have individual air outlets and readings lights.